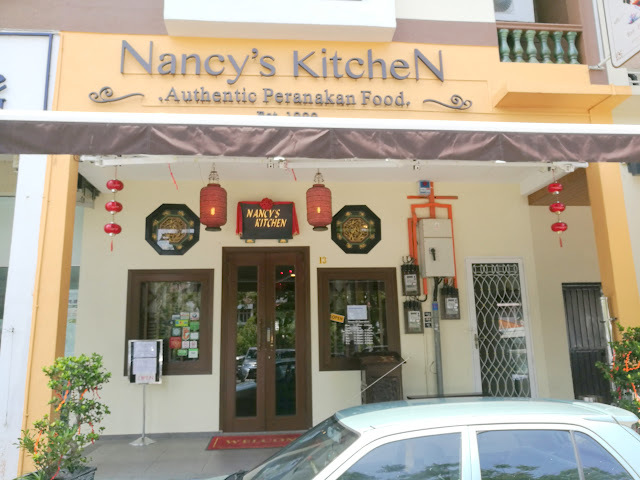 In my experience so far, the best seafood restaurant at Bukit Tambun is Restoran How Kee Seafood Village. Surprisingly, it is not listed in "Taste with Jason" tv programme. He preferred Cia Xiang Seafood Restaurant somehow. So here I am to find out! 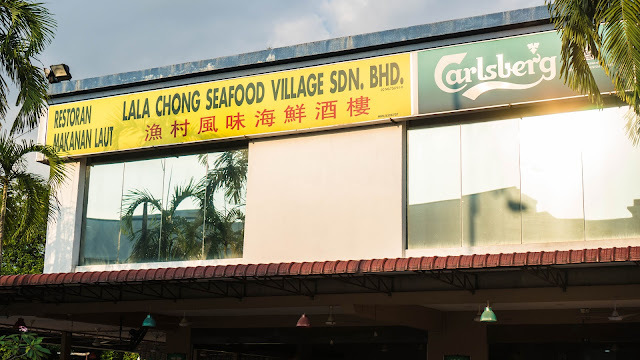 Unlike Restoran How Kee Seafood Village, Cia Xiang Seafood Restaurant is very close to Bukit Tambun Tol Exit. While waiting for the first traffic light to turn green, you will immediately see their restaurant signboard on your north east direction. Overall: 3/5 - The rice in the claypot is extremely delicious with thick crab fragrance in it. However, this has caused the crab meat itself has little left taste in it because being absorbed most of it in the rice. The crab meat is fresh but very near tasteless. It is a waste. In addition, the price is just too expensive for just one crab in the pot. Overall: 2/5 - Very creative combination of coconut meat with prawns. The gravy brings a lot of sweetness but somehow it does not absorb into the fried prawn. At the first place, they shouldn't have fried the prawns. You will discover that when eating the prawn is one taste and the gravy is another taste. They just doesn't blend. As expected, the price is very expensive too! They have a very large place in this restaurant but there are less than 10 tables are occupied during the weekend. In my opinion, they are overly commercialized by "Taste with Jason" and their price is very expensive. Not worth it so I do not think this is a good seafood restaurant for me. I still think Restoran How Kee Seafood Village is the best seafood restaurant at Bukit Tambun so far.